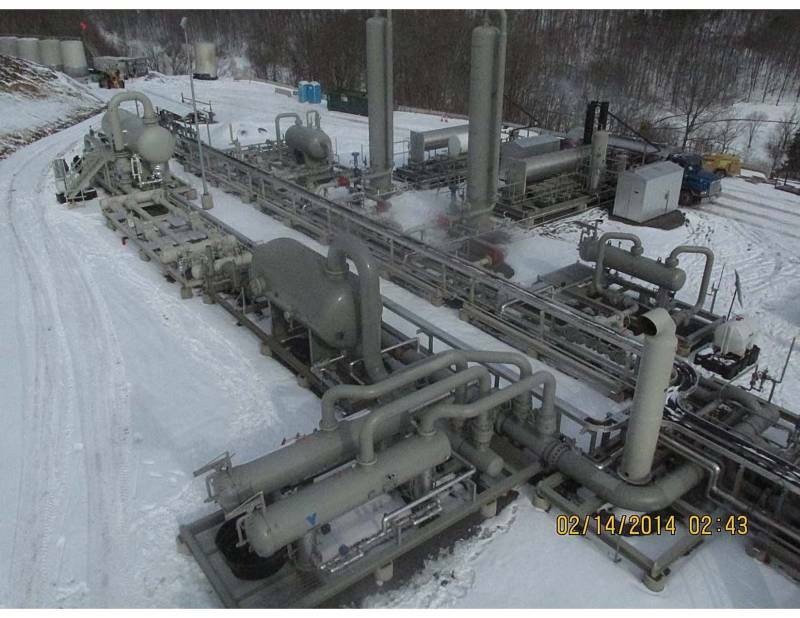 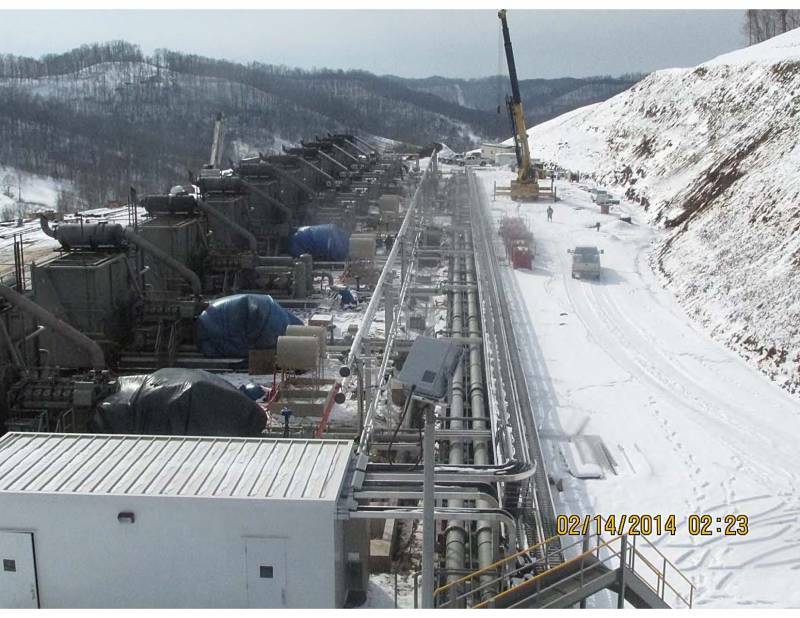 F&C Engineers provided engineering for a compressor station operated by Crestwood Midstream Partners LP. 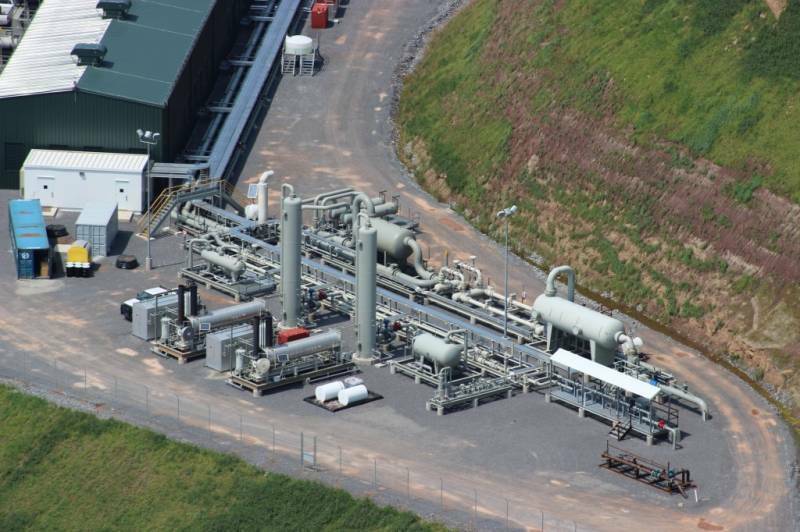 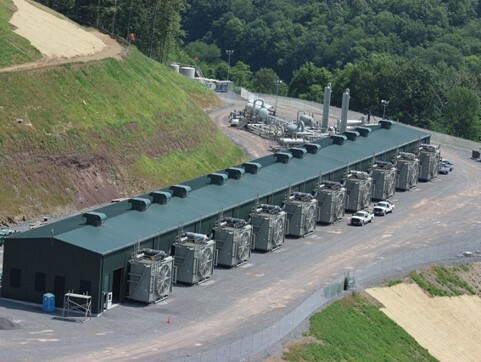 The compressor station has 120MMSCFD capacity from the Marcellus shale. 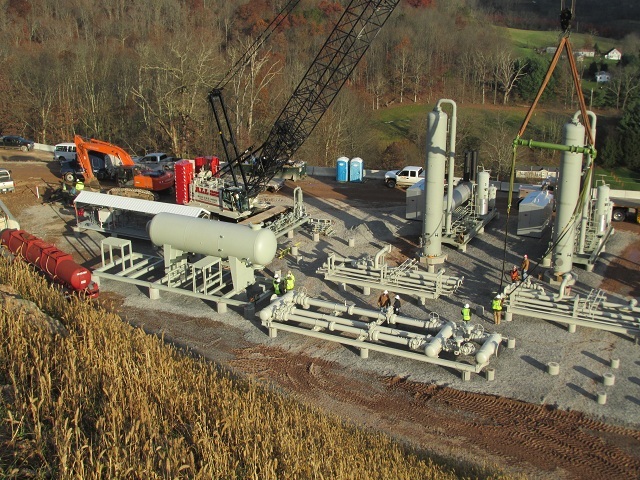 With complete modularization of the stations including skidding of all equipment and pipe racks, field work was minimized allowing for faster, safer installation and execution as well as minimizing union labor involvement. 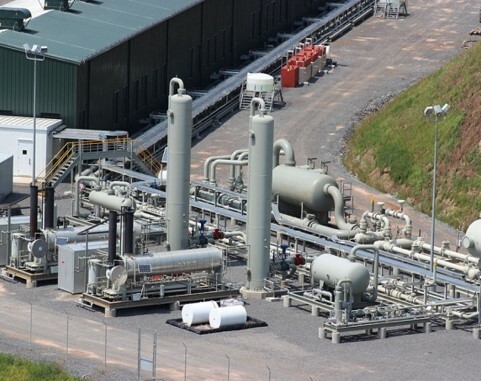 Equipment included: Slug Catcher, Inlet Separator, Metering, Filter Coalescers, 10 Compressors, Dehydration Units, After Scrubber, Fuel Gas, Outlet Metering, Tank Battery. 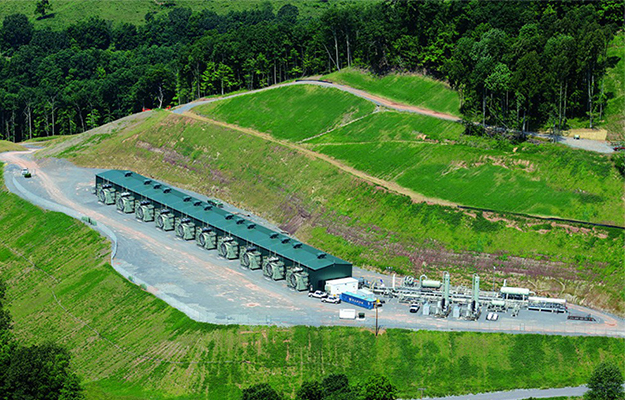 Most equipment and pipe racks were set on sonotubes.